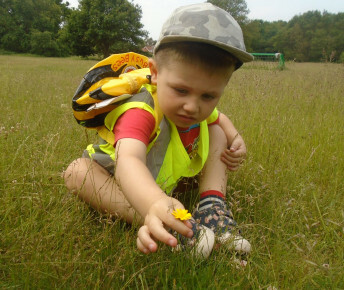 The Pre-School children have had a very fun Friday hunting for wild flowers in the woods and surrounding fields. 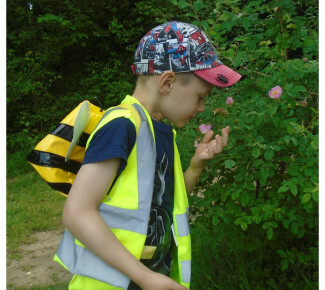 The children explored and compared colour, size, shape and smell of a number of wild flowers including Wild Roses and Dandelions. The children talked about their favourite flowers and asked questions of others, respecting their individual differences and opinions. 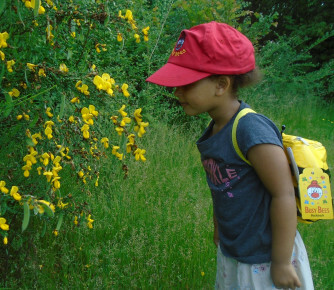 The children also shared previous personal experineces and reflected on their home life when talking about their own gardens and growing flowers. One of the boys found an interesting use for Dandelions saying "Look at this, if you pick it really carefully you can throw it really far like a javelin. My Dad has a javelin at home." 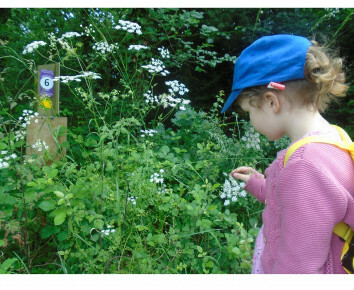 The children then competed in their very own Flower Olympics. 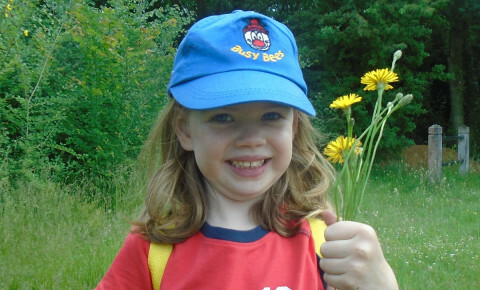 The events included; 'Daisy Hurdles', 'Clover Relays' and 'Buttercup Long Jump'.